Simply Weddings is an independent, Caymanian company which means that we are not affiliated with any cruise company, travel agent or hotel chain. We are able to officiate at weddings anywhere in the Cayman Islands. We partner with experienced, professional, wedding vendors who fulfill the high standards of professionalism and integrity we expect, as members of the Association for Wedding Professionals International. 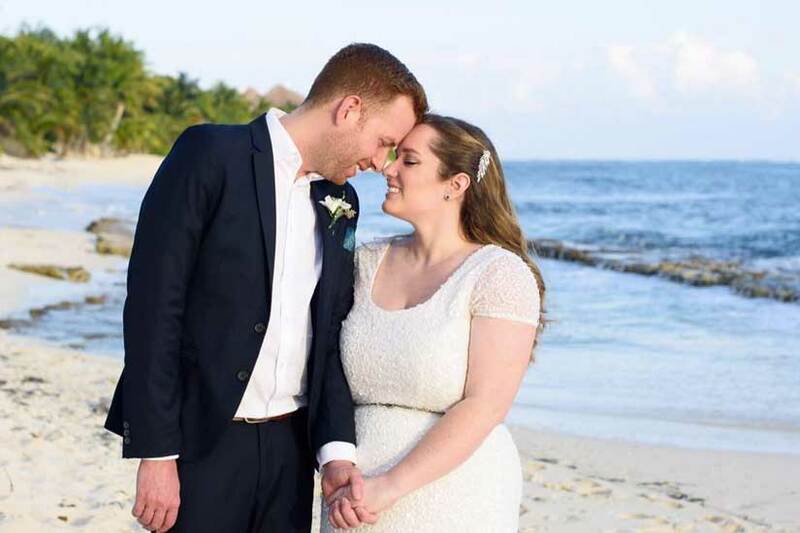 As your local, on-island marriage officers and planners we are familiar with those products and services that will contribute to your enjoyment of your special day, and overall stay in the Cayman Islands. Our knowledgeable staff understands the wedding traditions of both the Cayman Island and other countries. We will oversea the champagne ceremony, presentation of champagne cork, cutting of the cake, taking off the garter, and other well-loved traditions as well as some more contemporary customs. Simply Weddings is child-friendly and if there are children in your wedding or vow renewal party we try and include them by giving them a part to play, or a little souvenir of the day. We are now located on the waterfront overlooking George Town harbour, an easy walk from the cruise landing, aboout four blocks to 215 North Church St. between Burger King and Cayman Helicopters.